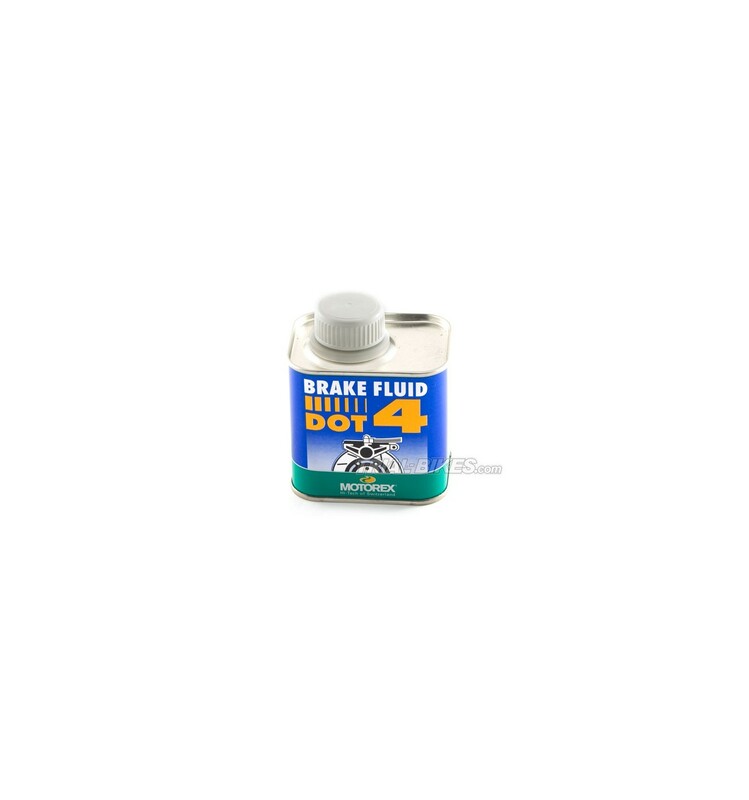 - High quality brake fluid for all disc and drum brakes. - Suitable for all Hope and Hygia brakes. - Extremely high boiling point, at 265º. 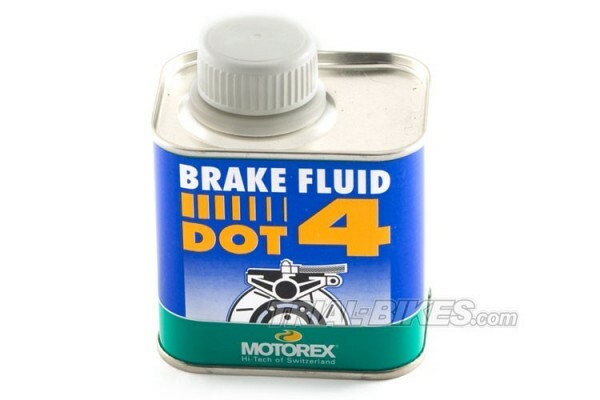 - Can be mixed with other similar brake fluids. - Keep correctly closed, only in its original bottle. - Available in a 250g bottle.